How Far is Jemi Garden City? Garden city is a residential plot established by Jemi Housing in Melapachakudi, Trichy. The company always emphasizes on the effective space utilization, superior craftsmanship, personal supervision and exemplary finishes. 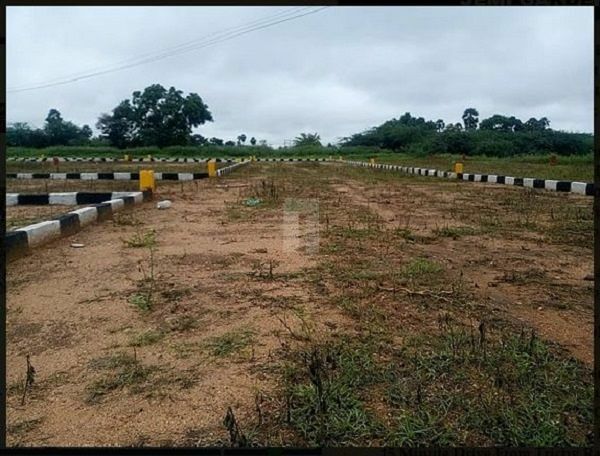 The plots are available at an affordable cost. This would be the perfect place for those who dreamt of having a home surrounded by a green environment with all facilities nearby. You will get a clean, cool breeze. Being a little away from the city gives you a peaceful mind to lead a calm life. Having a plot in this locale will help you achieve this. You will have convenient access to schools, hospitals, colleges and shopping markets. The locale has good connectivity to various places, which makes your commute comfortable. Grab the well-suited residential plot as soon as possible!